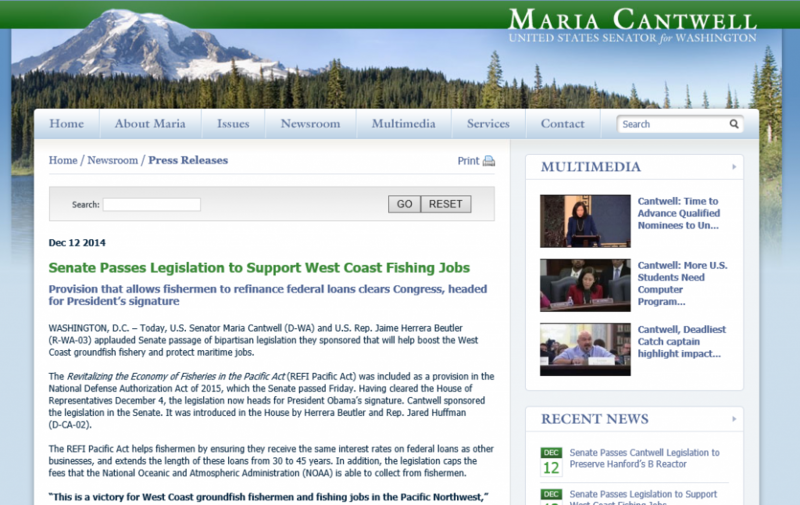 FBGA is proud to have played an active role in educating public officials on the importance of reducing the interest rate on the West Coast trawlers fleet for the 2003 permit/vessel buyback loan. 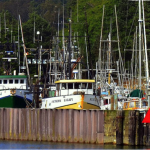 On December 12, the Revitalizing the Economy of Fisheries in the Pacific Act passed the US Sentate with bipartisan support. All told, estimated savings to the fleet will amount to $1 million per year, important savings that will directly impact the fleet here in Fort Bragg. For more details, view the official announcement.